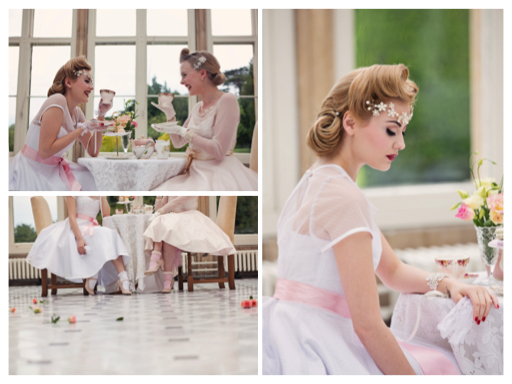 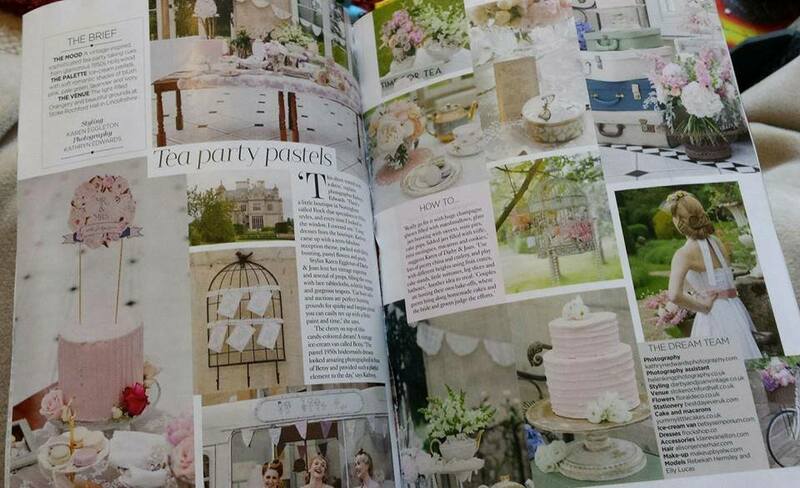 Tea for two |1950’s styled shoot. 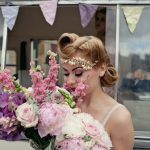 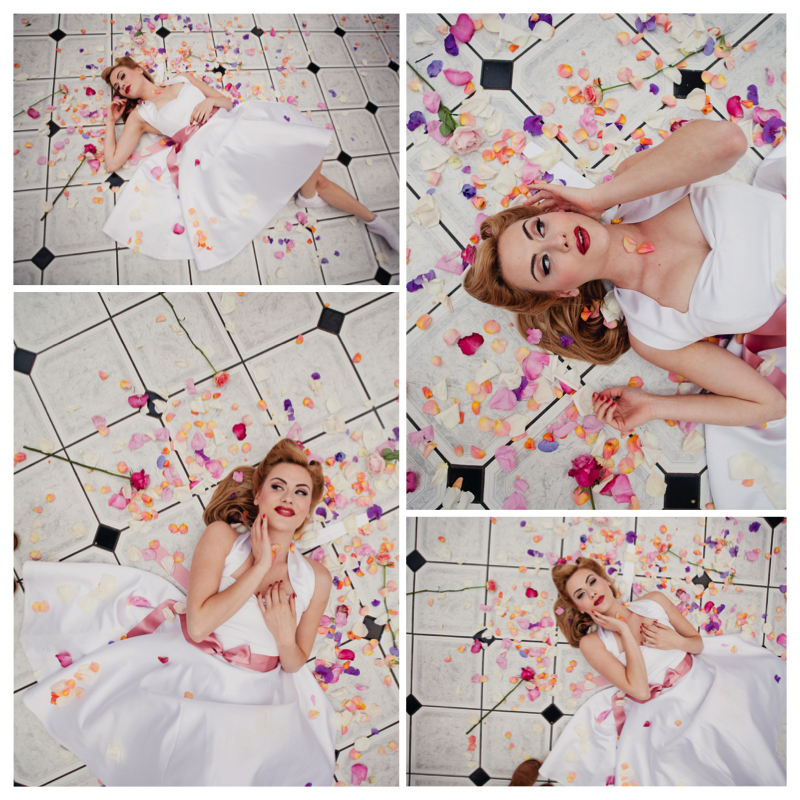 I adore vintage hair and makeup (and dresses and jewellery and basically everything in-between) so when I was asked to provide makeup on a 50’s themed shoot, I couldn’t say “yes!! 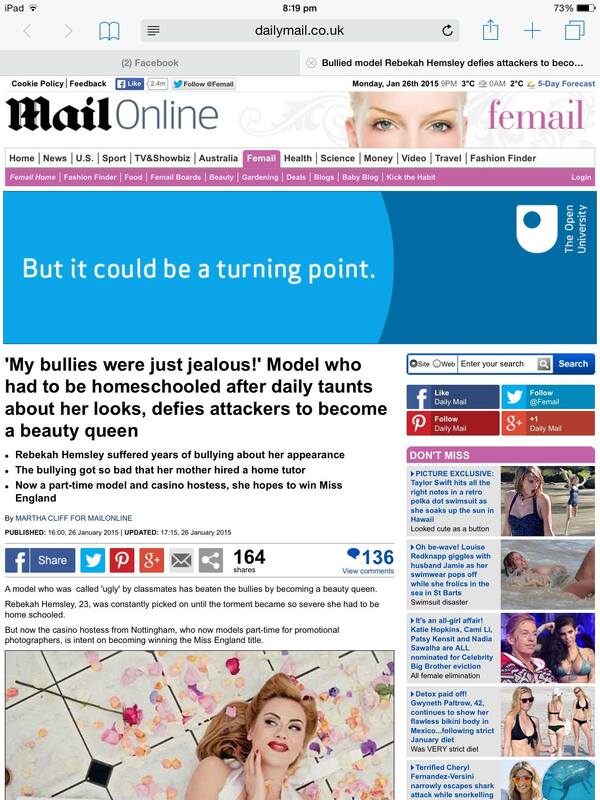 !” quick enough. 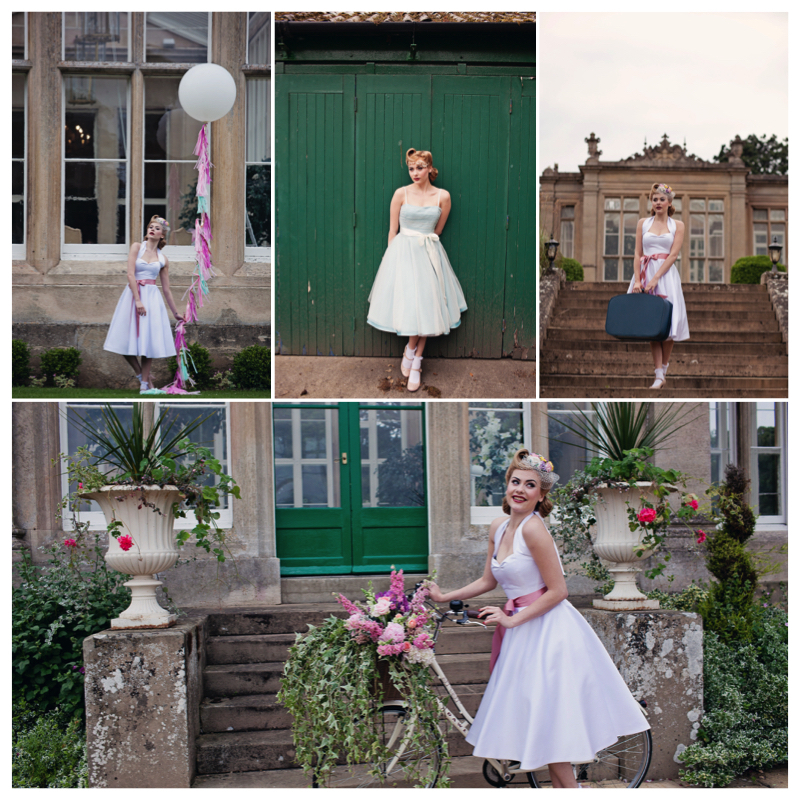 Last June myself and a team of wedding industry specialists travelled to Stoke Rochford Hall to capture an old Hollywood themed shoot to inspire future Brides. 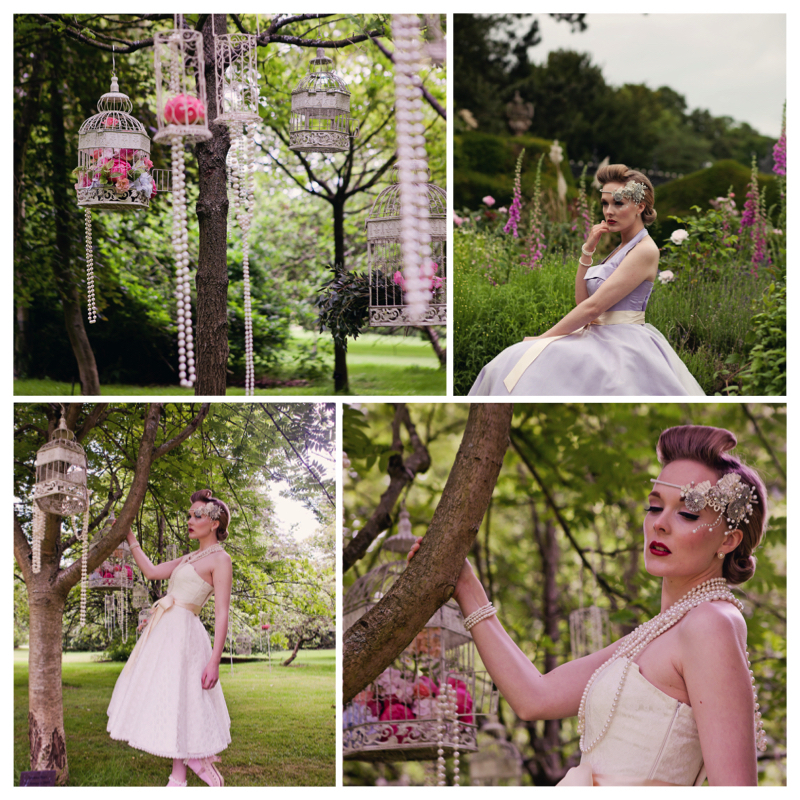 Since Then This stunning shoot has been features on multiple blogs, In You and Your wedding magazine and in Save the date. 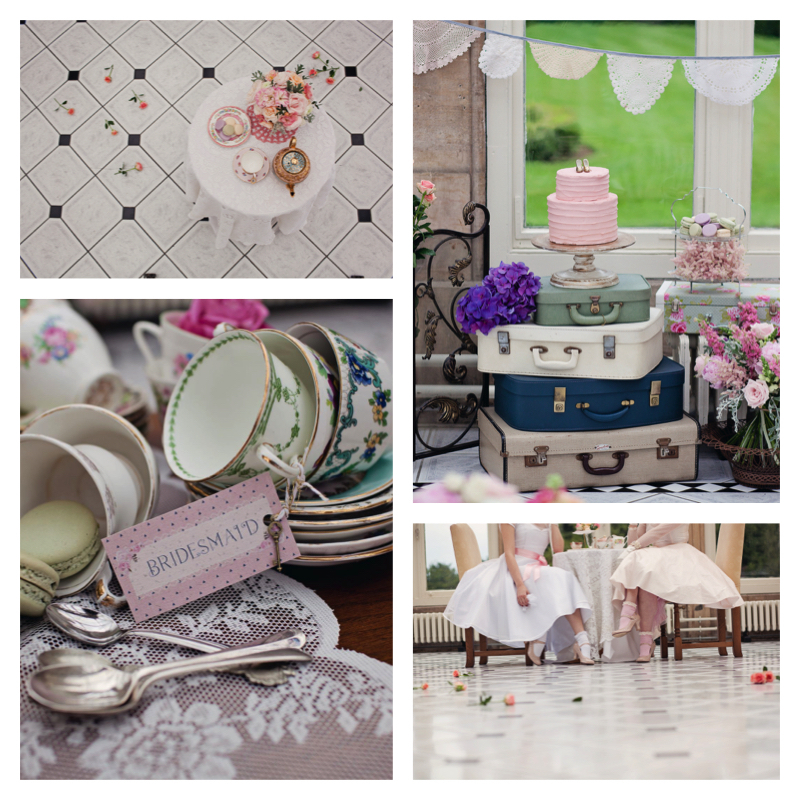 Here are the links too all the blogs and images from the day, Please see the bottom of the page for a list of suppliers. 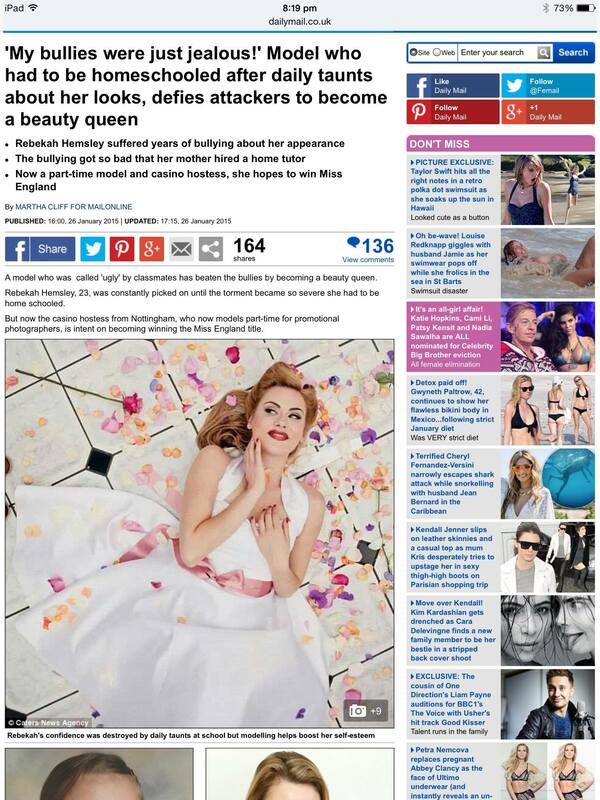 When Our Model Rebecca was shortlisted for Miss England our Images made onto the Daily Mail.